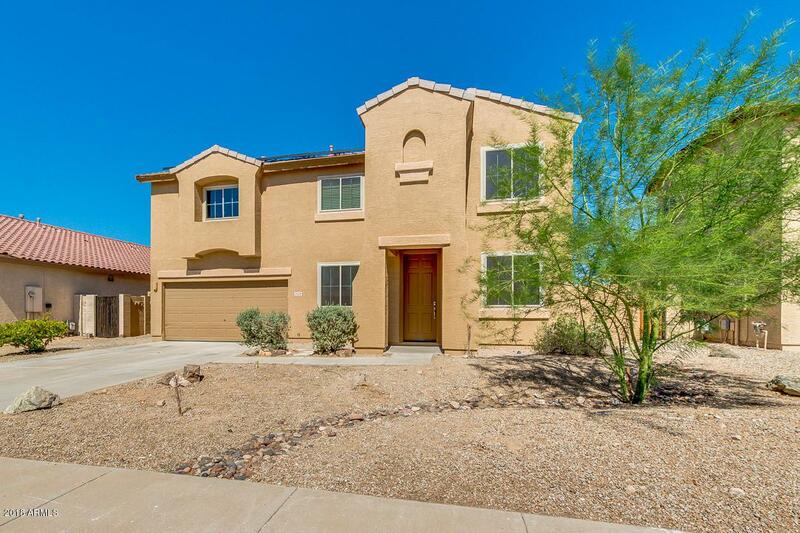 Beautifully remodeled 4 bed/2.5 bath home on a larger lot in the heart of Estrella Mountain Ranch. 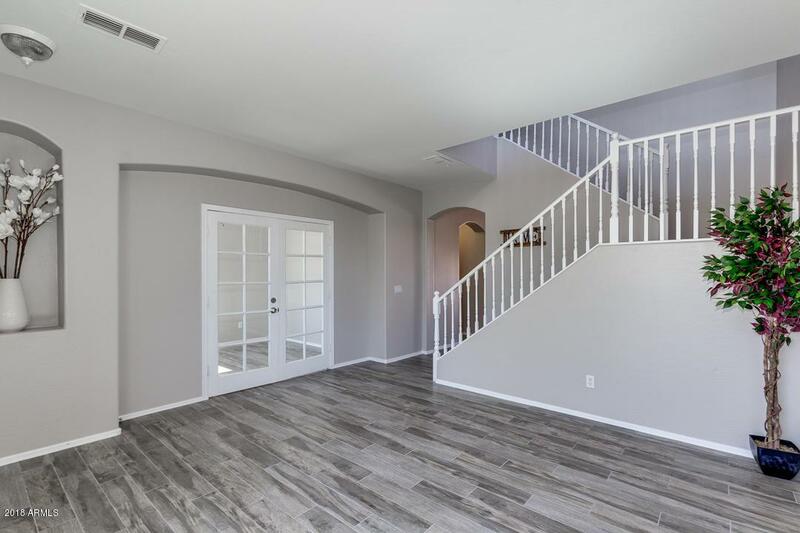 This home has all the interior features you could ask for and more! 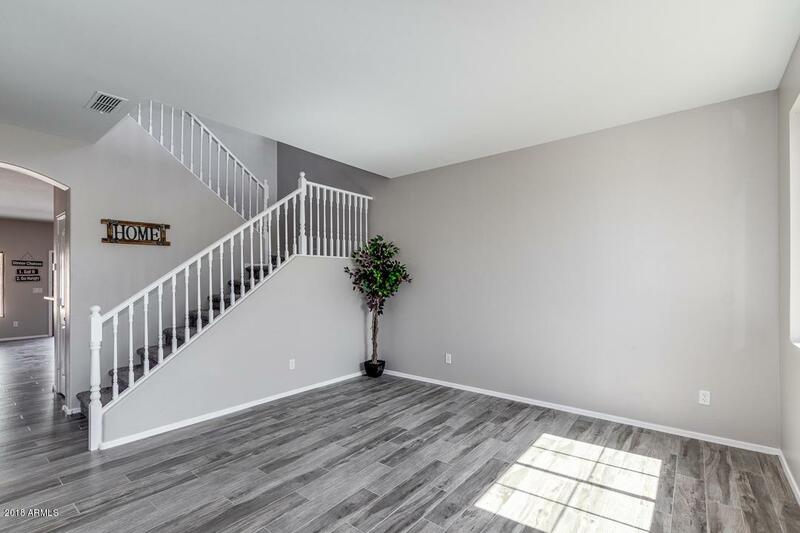 Great curb appeal, wood look tile throughout, quartz countertops, stainless steel appliances, stone fireplace, updated fixtures, epoxy garage, large lot and more! 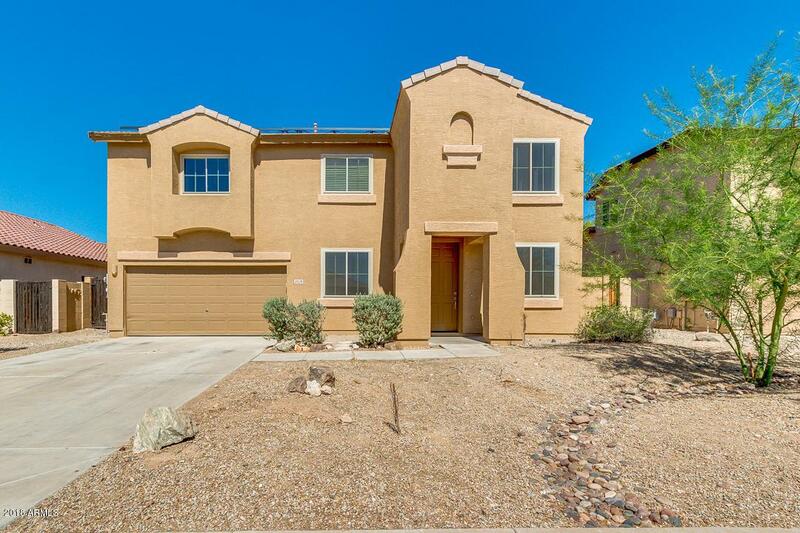 Definitely a must see if you are searching for the perfect home in Estrella. Nothing else compares!